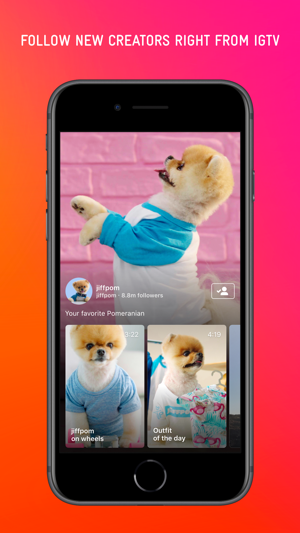 Watch long-form, vertical videos from your favourite Instagram creators. 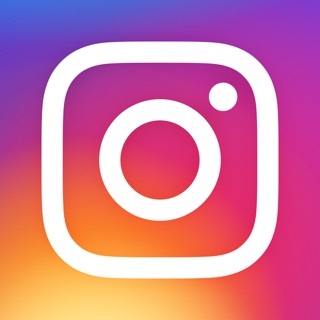 Download and sign in with your Instagram account. You can start watching videos straight away. Watch videos from creators you already follow and others you might like. Your IGTV experience is unique to you. Browse other videos or search for a specific creator's channel as you watch. 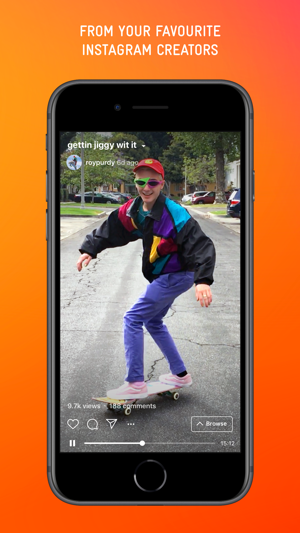 Discover creators and follow them directly from IGTV to see more of who they are on Instagram. IGTV is one app in recent time which has managed to do both. Its officially on my first screen and this is the review right here. 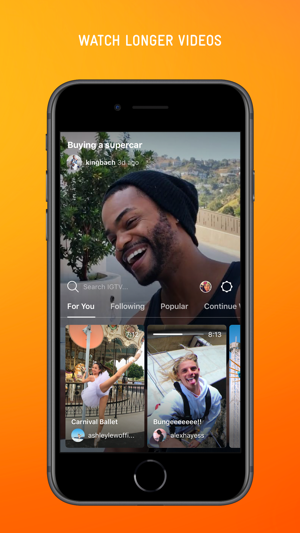 IGTV by Instagram is future of mobile content distribution. YT feels like thing of past. IGTV is so seamless, fast, works in low bandwidth along with great content discoveribilty and vertical video is amazing. Looks great on iPhone X.
I recommend everyone to download the app. I have to use it separately, while it is also available with Instagram. Everything about this app is great and it's already a welcoming platform for content creators!! !